This book is about a young boy named Thomas. 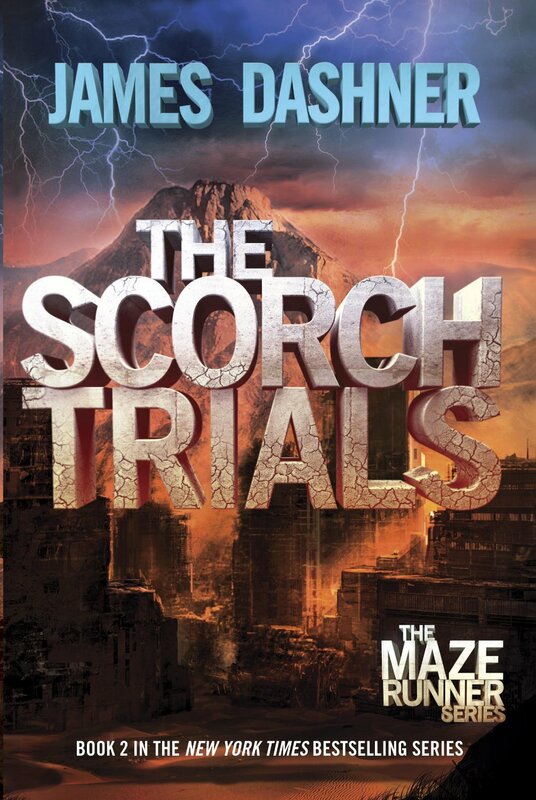 Thomas and the gladers have survived the Maze, but could they make it through the Scorch. After a helicopter picks them up from the end of the Maze, they are brought to this armed shelter. There they are given protection, food, and health attention. Only soon to find out the people working there are teamed up with W.I.C.K.E.D. which is the group that created the Maze. They are trying to test and examine their bodies for scientific research, but in an illegal way. They then escape the shelter unleashing themselves into the Scorch. The Scorch is a rugged down city contaminated with zombie like creature. Buildings are collapsed and everyone is homeless. Thomas and his friends team up once again to surpass the obstacles of the Scorch. What I learned so far in reading this story is that your close friends are family and they shall never be left behind. This book displays a strong relationship and bond between these young men. I could only learn from them in cherishing the close friends that I have today.